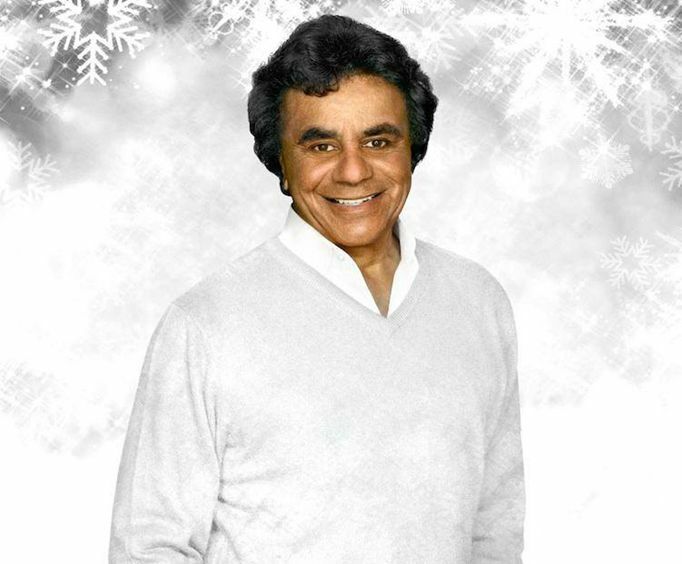 Treat yourself to the best of holiday magic with the legendary Johnny Mathis with Gary Mule Deer as they perform a Christmas show you won’t forget! As one of the best-selling recording artists of all time, Johnny Mathis has dedicated decades of his life to creating some of the most memorable songs of yesterday and today! Although he started his career with singles of popular music, he quickly became known as an album artist and his songs of love and romance. This experienced artist has released 95 different albums, including his famed album entitled “Very Best of Johnny Mathis”! Many of his songs have been featured in films and TV shows, mostly recently in the show Mad Men. In addition to your favorite Christmas songs, you may also hear some of his more popular songs throughout his career. 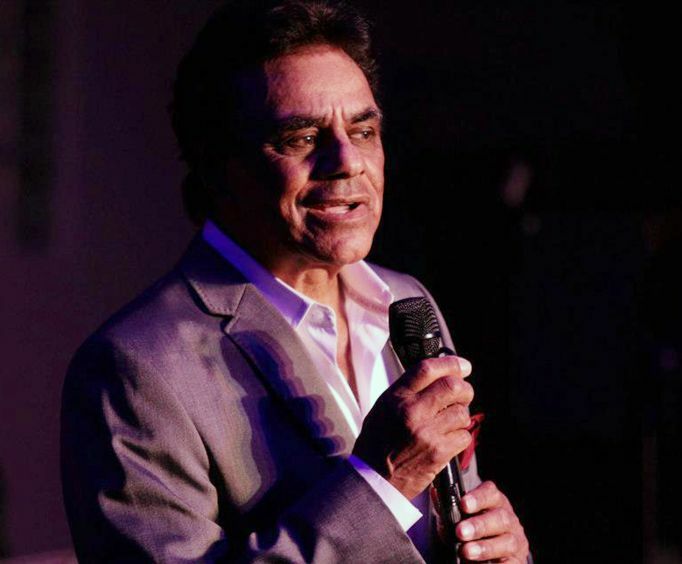 You will have an unbelievable night in Branson when you see Johnny Mathis with Gary Mule Deer in Branson, MO! 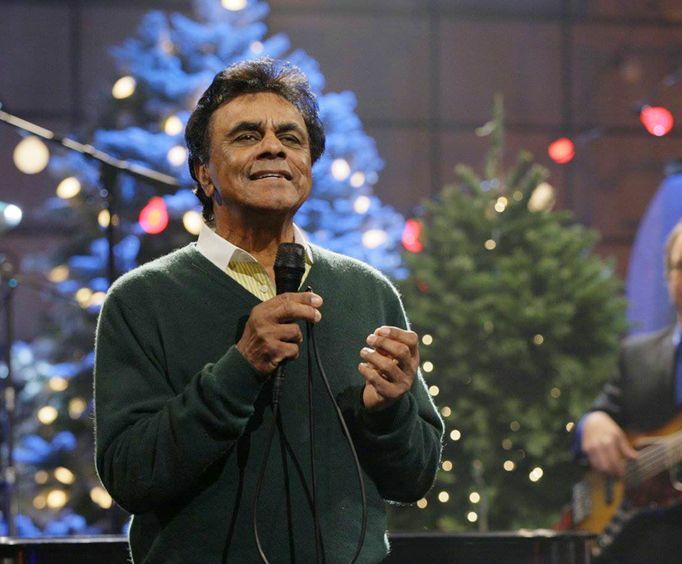 Approximately how long is the Johnny Mathis Christmas Show? The show is held at the Mansion Theater. What is the length of intermission at Johnny Mathis Christmas Show? It was great to see johnny mathis. A wonderful show. It was a wonderful night to spend with a star. He has not aged with the years and his voice was still the same old johnny mathis. Thank you for the evening. Wonderful show. Hope johnny is ok after his fall on stage. Would have like a few more of his oldies. Gary mule deer was hilarious! Good secular christmas songs, but missed the true spirit of christ-mas songs.